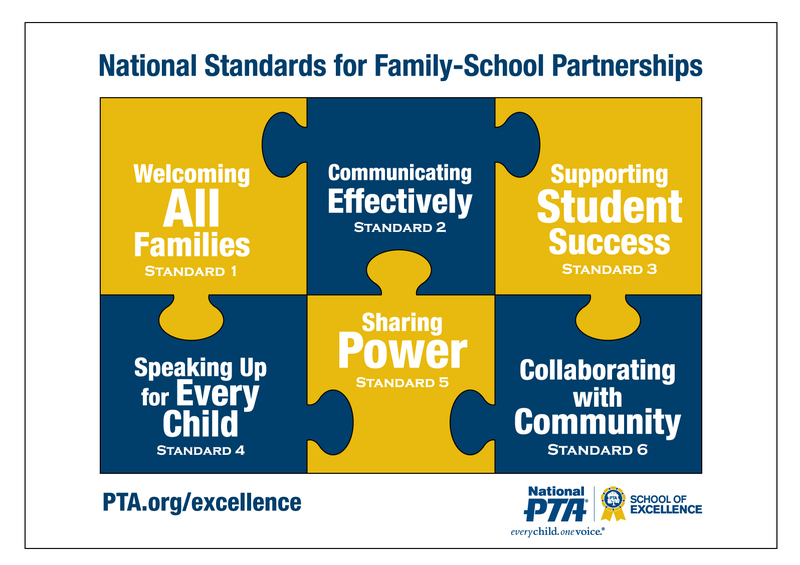 Anyone with a stake in improving schools and student achievement can use this tool: PTA leaders, parents, school administrators, school board members, community organizations, and more. This guide can assist organizers with implementing programs and policies that encourage these family-school partnerships. Used with the supporting resources, it can help organizers educate their communities about the importance of family involvement and direct the development of effective partnerships. These materials are best used after the formation of an action team focused on promoting family involvement. This team can include parents, other caregivers and family members, school staff, community members, and even students. A guide to PTAs building successful partnerships process. A discussion of the finding connecting parent involvement to higher levels of student achievement. What parents, schools, and communities can do together to support student success. This guide provides families with questions, tips and resources to use to partner with their children’s teachers, support their children’s success, and make sure their children are getting a high-quality education. This guide provides teachers with tips to support student success.